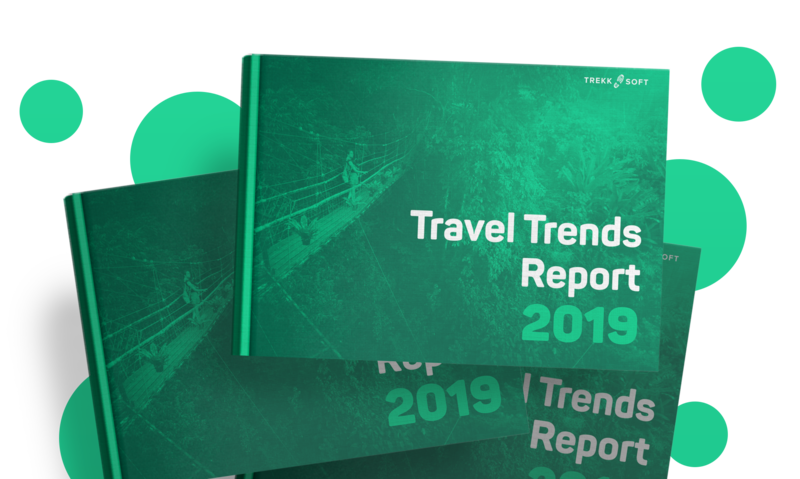 Our highly anticipated Travel Trends 2019 report will be available 12th December 2018. Sign up to receive this report direct to your inbox today. Having graduated from the UK, Nicole traveled around Europe before joining TrekkSoft's marketing team. She is now based in KL and regularly blogs about her travels at Next Train Out. Stephanie has worked in marketing for over 8 years in various business sectors across the UK. She loves exploring and taking part in tours & activities around the world. Franziska is TrekkSoft's marketing manager for the DACH region. She studied tourism and geography, and loves to travel mainly across Europe to discover beautiful hiking spots.